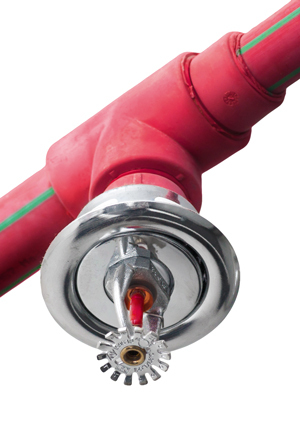 Sprinkler fitters are pipefitter specialists in fire protection. 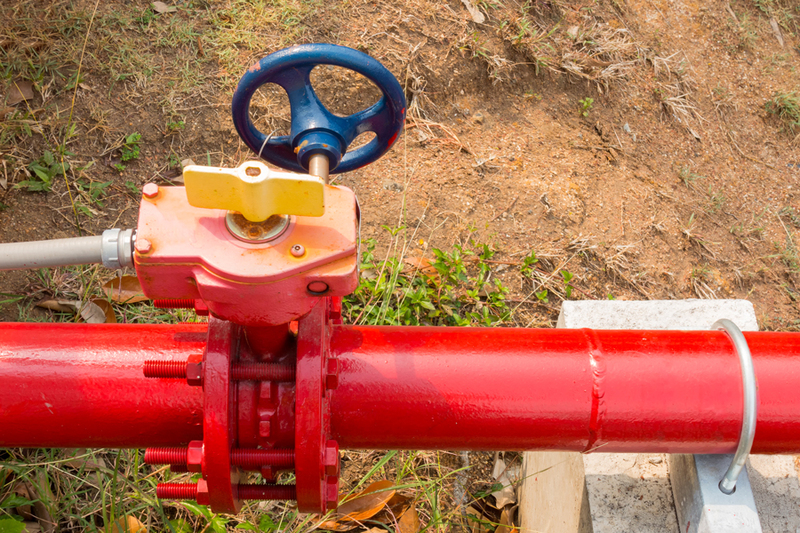 They install, test, inspect, and maintain all types of fire suppression systems in residential and commercial buildings as well as heavy industrial plants. * Active Duty Service Members may be able to participate in Veterans in Piping (VIP) program prior to separation. 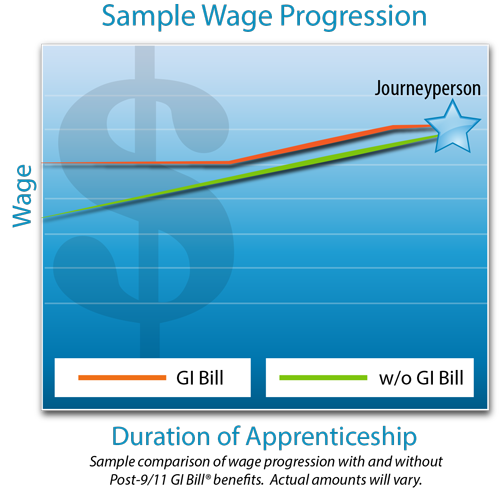 Start at 40% of current journeyperson’s rate. Gain 2-10% pay increase after every 1,000 hours of on-the-job training (approx. 6 months) plus required schooling. Gain 5% pay increase after every 500-1,000 hours of on-the-job training (approx. 3-6 months) plus required schooling.